Vulkan is Qualcomm‘s latest 3D graphics API. It was released as a successor to OpenGL. 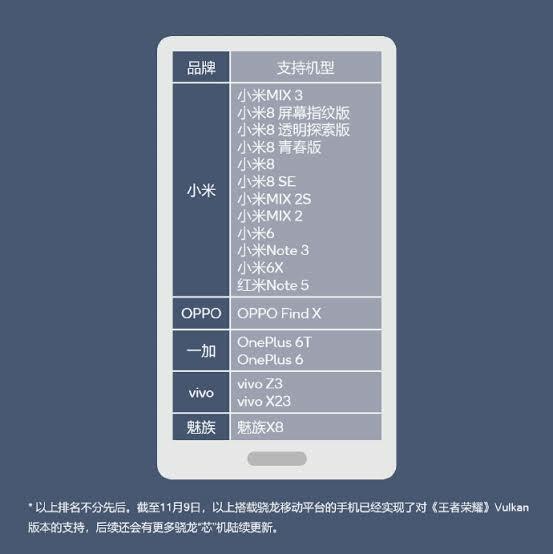 According to Qualcomm, the new API is already present in Adreno 5xx series and Adreno 6xx-series GPUs. In comparison to the succeeded OpenGL, the Qualcomm Vulkan 3D Graphics API brings high-performance graphics to mobiles. One of the advantages of the Vulkan API is that it is multi-threading friendly, unlike OpenGL. It does this by “providing a buffer system that can leverage all CPU cores to submit tasks to the GPU and perform memory operations”. The Vulkan API also makes cross-platform development between PC, consoles and mobile devices easier. As it is currently, Qualcomm is already working with game developers to optimize their games to take advantage of the new API. 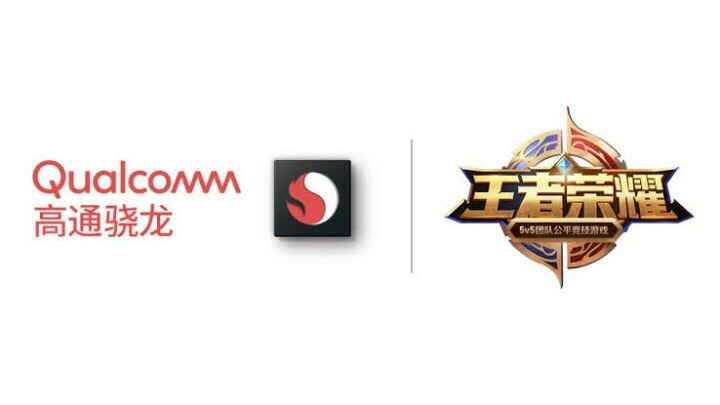 The result of one of the partnerships is an optimized version of the popular mobile game, King of Glory. Qualcomm has released a list of supported devices that work with Vulkan 3D Graphics API and the new optimized games. Qualcomm has also promised to consistently update the list of supported devices, as more smartphone running the above series of Qualcomm Adreno GPUs are added.